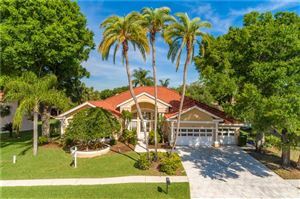 East Lake is situated at Northern of Pinellas County encompassing both parts of Palm Harbor and Tarpon Springs in Hillsborough County. 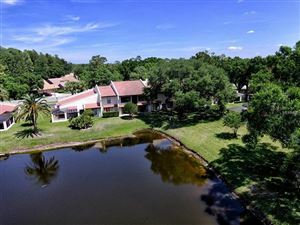 The community has banking and restaurants, shopping facilities, great schools like East Lake High School, gas stations, John Chesnut Sr. Park for picnic gazebos, Dog Park, shaded walking and jogging trails, playground and boat ramps connected directly to the famous Lake Tarpon. East Lake is a short drive away from nearby attractions in the neighborhood. The emerald gulf beaches, Clearwater and St. Petersburg offer the residents superb activities. With newly built homes featuring all the amenities, East Lake is an appealing place to live who wants a peaceful lifestyle without the hustle and bustle of city life.